The animal rights group that filed three suits says it will continue its strategy, perhaps for other species. Three lawsuits filed last week that attempted to achieve “legal personhood” for four chimpanzees living in New York have been struck down. The suits, brought by the animal rights group the Nonhuman Rights Project, or NhRP, targeted two chimps on private property and two in a research lab at Stony Brook University in New York. They were the first step in a nationwide campaign to grant legal rights to a variety of animals. 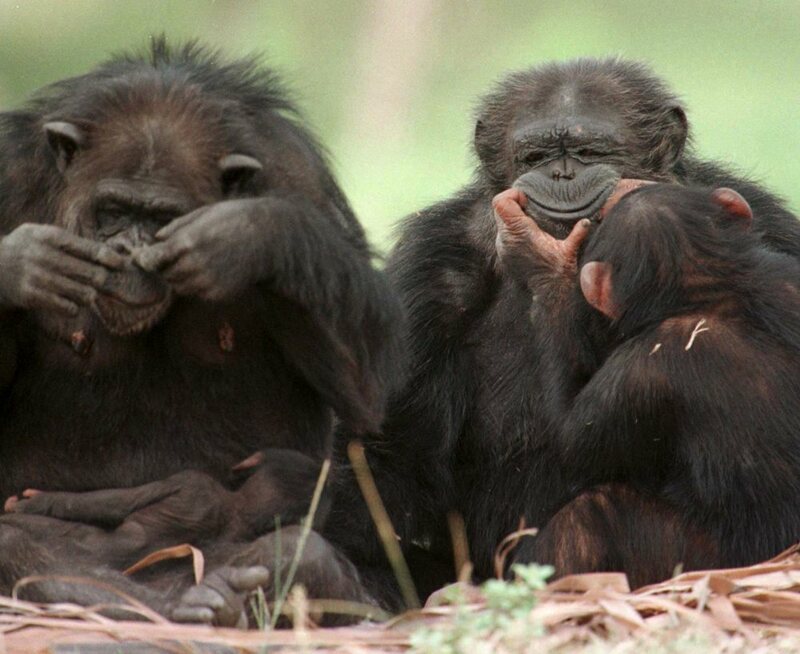 NhRP had spent five years honing its legal strategy. It picked what it thought would be the most favorable jurisdictions and petitioned the judges with a writ of habeas corpus, which allows a person being held captive to have a say in court. Suffolk County Supreme Court Justice Gerard Asher denied the writ for the Stony Brook chimpanzees, writing in a brief decision that the animals did not qualify for habeas corpus because they were not “persons.” Both chimps are used in locomotion research at the university in work that is attempting to shed light on the origin of bipedalism in humans. Asher did not meet with NhRP lawyers; he issued his decision via a court clerk. The other judges were more accommodating. Fulton County Supreme Court Justice Joseph Sise and Niagara County Supreme Court Justice Ralph Boniello both allowed NhRP lawyers to make oral arguments in the courtroom. “As an animal lover, I appreciate your work,” said Sise, who handled the case of a chimpanzee named Tommy living in a cage on his owner’s property in Gloversville, according to an NhRP press release. The group made “a very strong argument,” Sise said, according to the release, but he did not agree that habeas corpus applied to chimpanzees. Boniello, who oversaw the case of a chimp named Kiko living on his owner’s property in Niagara Falls, said he did not want to be the first “to make that leap of faith” equating chimpanzees with human beings. NhRP Executive Director Natalie Prosin said Tuesday that her group expected this outcome. “We were pleasantly surprised at how respectful the judges were, specifically the two that allowed us to have oral hearings,” she says. “We were thrilled to be able to do that. Now we have something on record that we can take to appeals court.” She says her group is now preparing those appeals, which she hopes will be heard in about a year. Before NhRP filed its lawsuits last week it had already planned to file similar suits in other states. It had also planned to target animals beyond chimpanzees, including whales, dolphins and elephants. Prosin says that is still the plan. “We’re itching to get going with other lawsuits,” she says.